During the month of September 666,504 passengers flew with Brussels Airlines. This is an increase of 19.5 % compared to the same month last year. The passenger load factor grew by 5.7 % percentage point, the company told. The strong passenger growth that Brussels Airlines has been registering since spring continues in September. 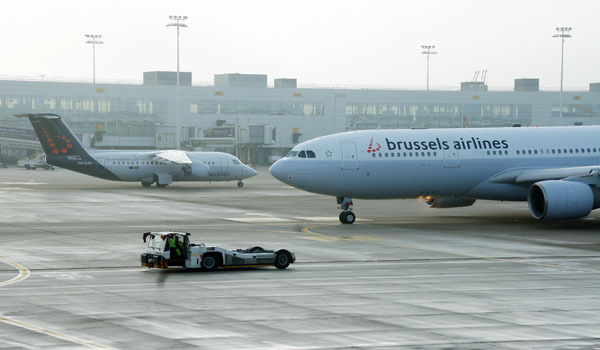 In total 108,935 more passengers flew on a Brussels Airlines flight, compared to September last year. The number of passengers on European flights rose by 21.1%, for flights between Africa and Europe by 8.6 % and flights to New York and Washington attracted 2.1% more clients. This growth has also led to an improvement of the passenger load factor in September, which increased by 5.7 percentage points, amounting to 77.6%. In addition to its scheduled flight activity, Brussels Airlines operated many holiday flights for tour operators, meeting and incentive agencies and sports clubs. Passenger figures for these charter activities are not included in the monthly figures of this press release.